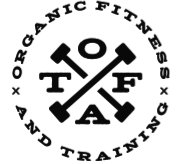 Start taking classes at Organic Fitness & Training and other studios! There are no upcoming “Strength & Cardio@ Little Stacy Park 1401 Sunset Ln. 78704” classes on this day. Great workout. Definite challenge and feeling it today!